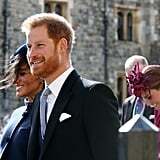 Princess Eugenie and Jack Brooksbank's wedding on Oct. 12 brought out all our favourite royals. 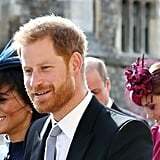 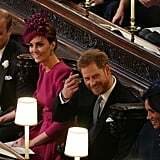 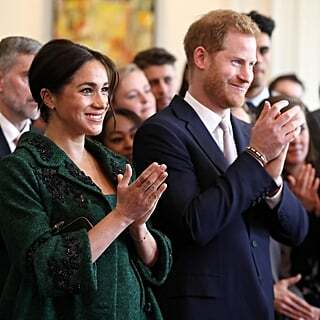 But of course we were especially excited to see power couple Meghan Markle and Prince Harry along with Kate Middleton and Prince William. 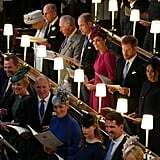 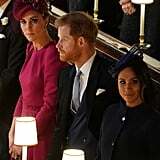 Each of them are all too familiar with the royal spotlight, so it was nice to see them come out to the ceremony and support. 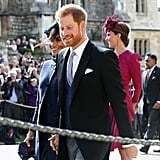 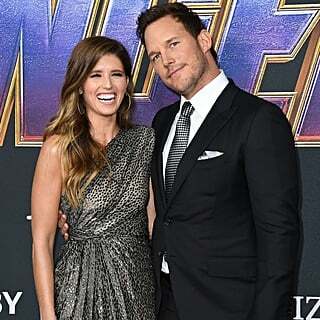 They were even careful not to attract too much attention because they knew that it was Princess and Eugenie and Jack Brooksbank's time to shine. 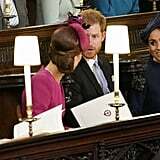 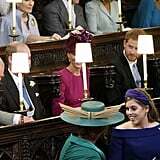 Still, it was hard to take your eyes off Meghan, Harry, Kate, and William. 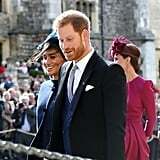 Not only did they all look amazing — we're still drooling over Meghan's navy blue ensemble — but they all seemed to be genuinely enjoying each other's company. 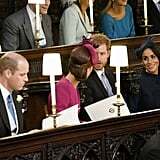 Inside of the chapel, they were seen chatting and sharing a few laughs together before the ceremony began. 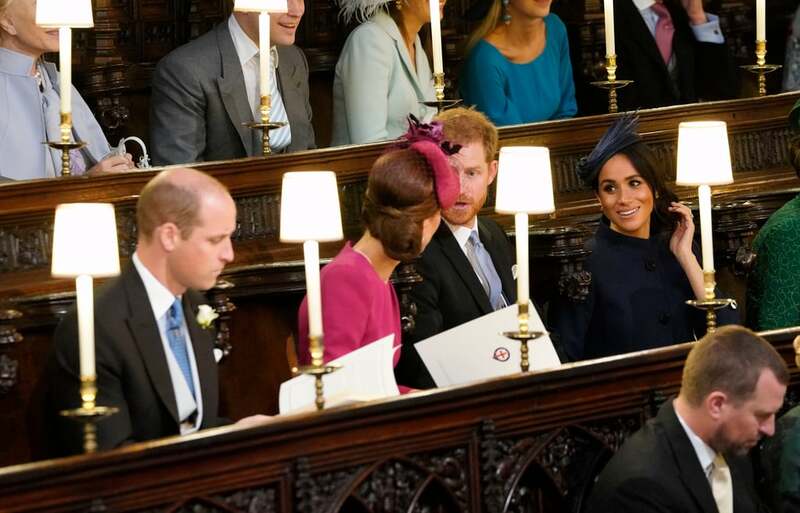 Prince William and Kate even shared a sweet and subtle moment of PDA while sitting next to each other. 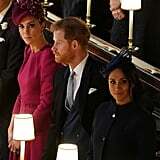 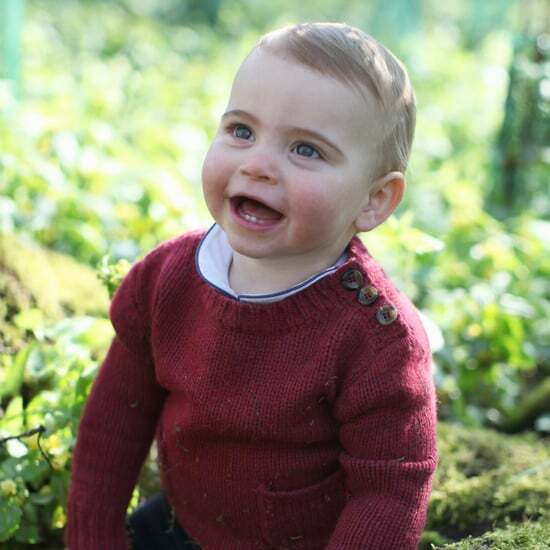 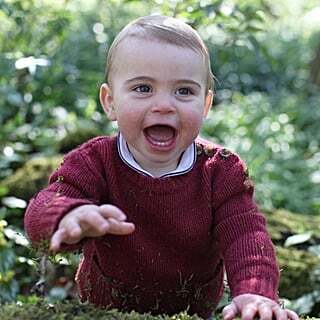 View photos of the royal foursome looking as fabulous and snazzy as ever in the photos ahead.